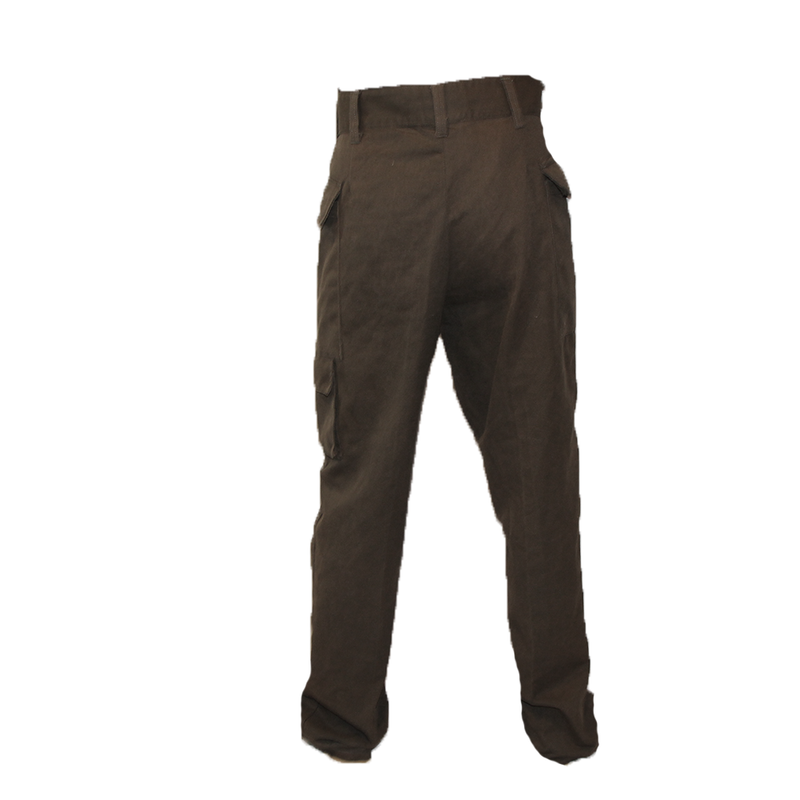 These interesting Israeli "Mišteret" Police Operator Pant are fairly unique in the sense that they do not feature any hand pockets. 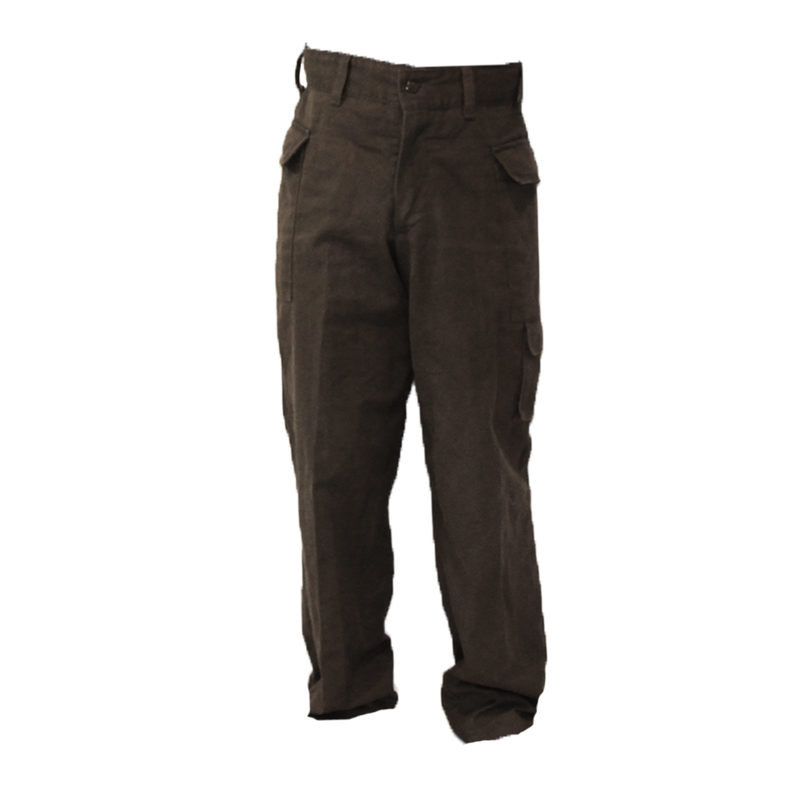 Instead, you have two significant buttoned cargo pockets on both sides of the pants, which allow for significantly more kit to be stowed away. 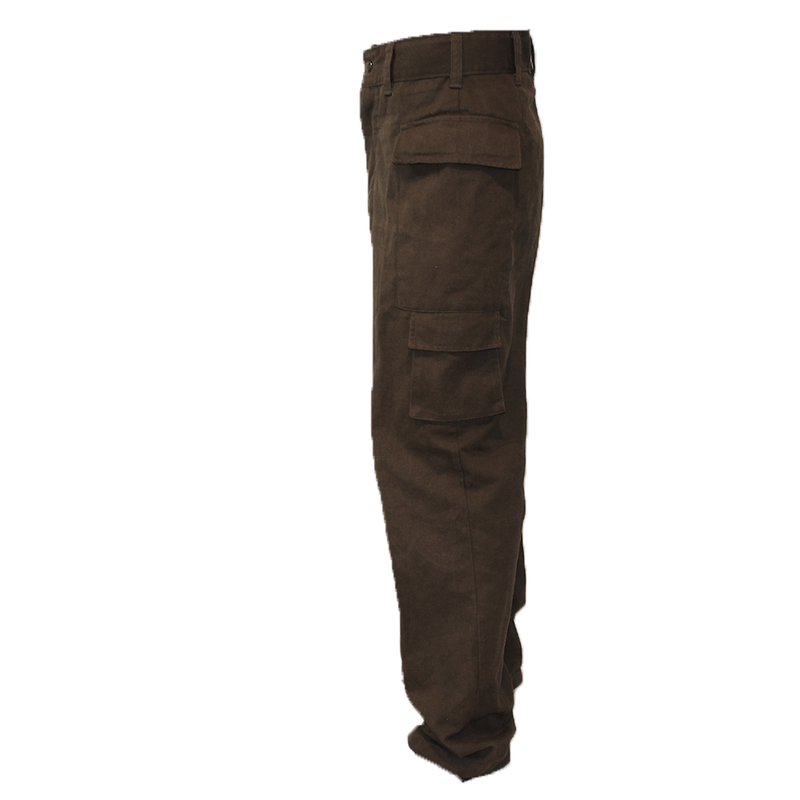 The pants also feature slightly oversized belt loops allowing for larger holster belts to be utilized with ease. This is a fairly uncommon item, and it's unlikely we'll get these back in ever again. Once they're gone, they're gone!